Welcome to the Yellow Box Blog, where you can find all our latest marketing tips and updates! 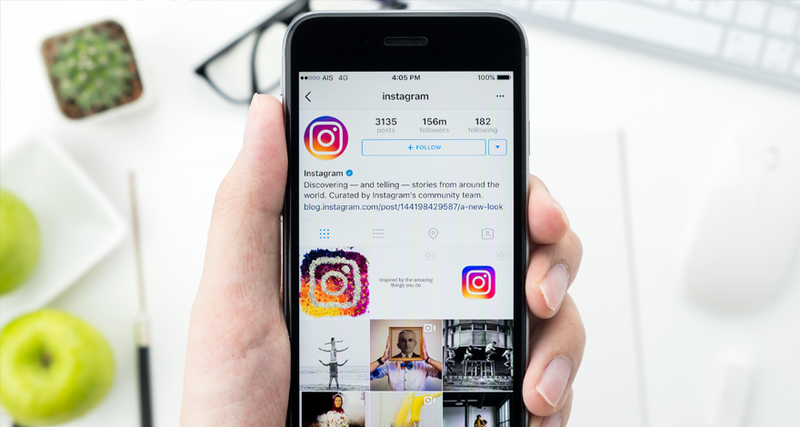 With over 700 million active monthly users on Instagram it’s not hard to understand how leveraging users who have large followings to promote your products and services can help grow your business. Woocommerce have just announced the integration of Apple Pay For Woocommerce, this feature is available to websites that use Stripe to process payments. What Payment Gateway Should You Use On Woocommerce? So What is a Pixel? A Pixel is simply a piece of code that is added to your website which then allows you to track visitors to your website and their behaviour when on your website.